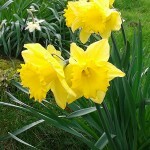 Spring has arrived and those dark days are behind us once again. 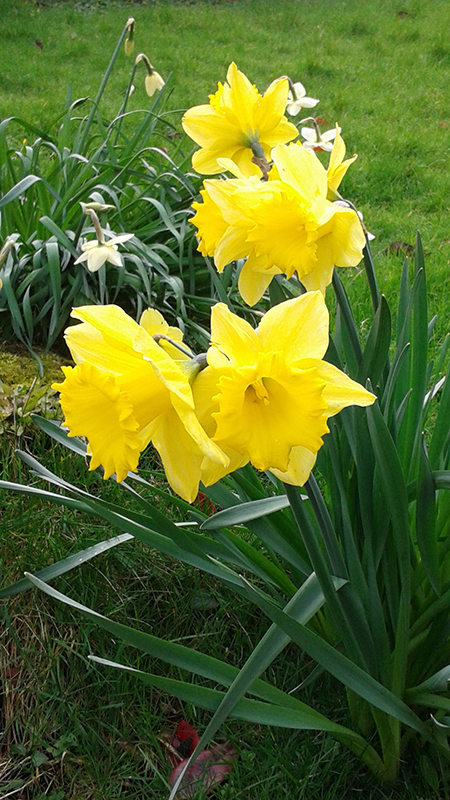 Nothing shouts louder in our garden that spring is on its way than the daffodils that bloom each year around Saint Patrick’s day. 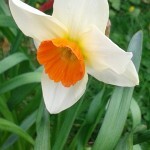 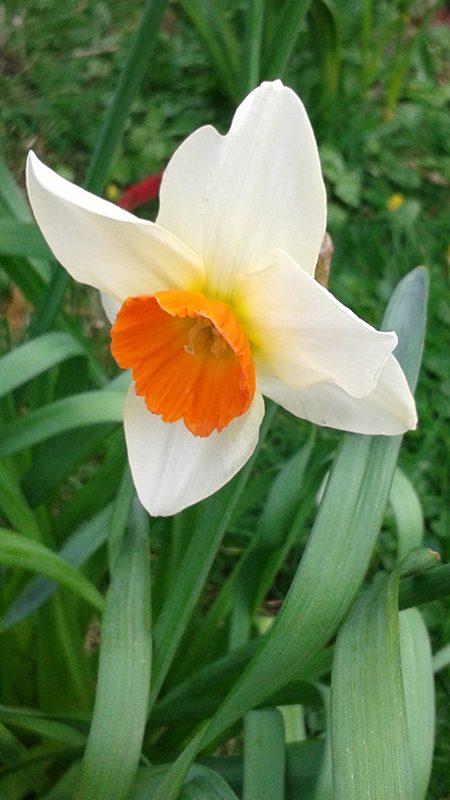 This entry was posted in Close Up, Landscape, Nature and tagged Daffodil, Flower on March 27, 2014 by admin.